Program Description: Campus in LondonThe degree program is US acredited and may be completed in one year on a full-time enrollment basis. Each course focuses on the international market and draws upon the resources of the European Union. Our faculty are international, advanced academics who are active in their respective fields. The student body is also extremely diverse with regards to the countries and nationalities they represent. Internships may be pursued as part of the degree fulfillment.. 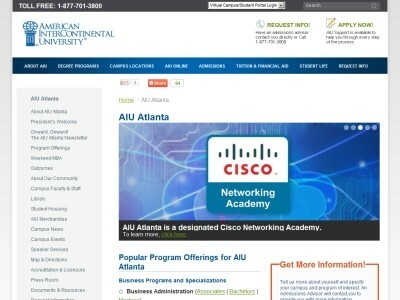 Location & access map for "American Intercontinental University"